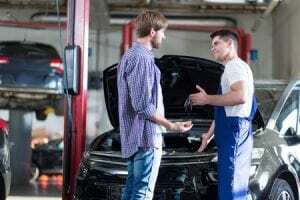 Do you need a Mechanic in Dania Beach? Electrical systems will run into problems all the time during the rain seasons. Therefore, all it takes is one extra-low dip into a flooded street, and your electrical system could go out fast. Cars need an oil change. Doing oil changes help extend the longevity of your vehicle and avoid costly trips to the mechanic. How often you change your oil depends on a few things from Driving Conditions to the Age of the Engine. There are numerous reasons to take your car in for engine work. But don’t you worry, at Tropical Performance, you know you’re receiving the most honest work on the market. We can and will work on most engine problems you could receive, and we work our hardest to fix it fast!